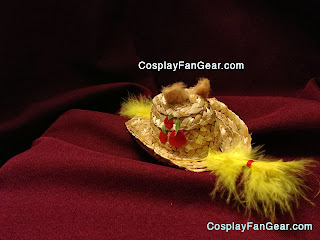 Cosplay & Fan Gear, LLC is wishing you a safe and warm Happy Thanksgiving! 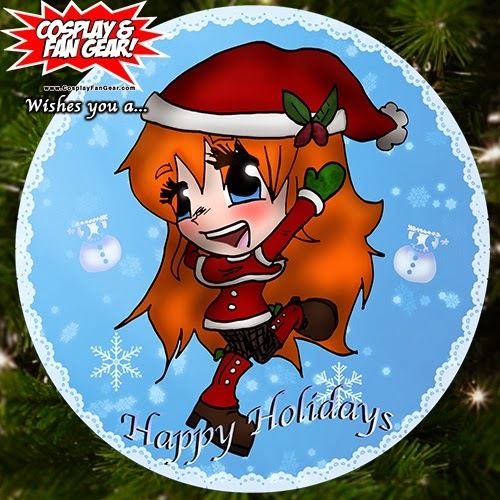 We also invite you to do some of your holiday shopping on our website, CosplayFanGear.com, where we have been running "Black Friday" sales all week! We also have a cool shop on Etsy! 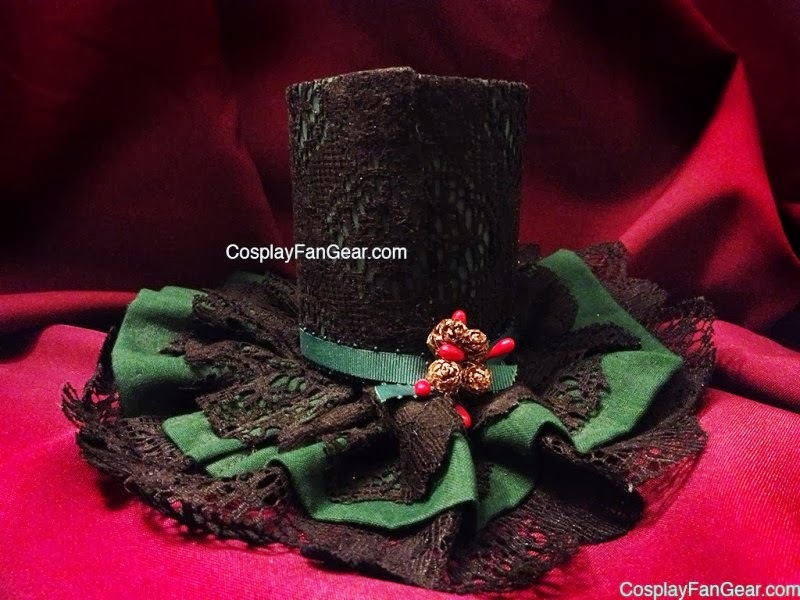 Fezzes are cool! We’re so excited for Saturday the 23rd! (Day Of the Doctor and The 50th Birthday of Doctor Who, too). It’ll be a special day, even the Tenth Doctor will try on a fez! Now you too can have your own Doctor Who styled Cosplay Fez.. Just like Eleven and Ten! 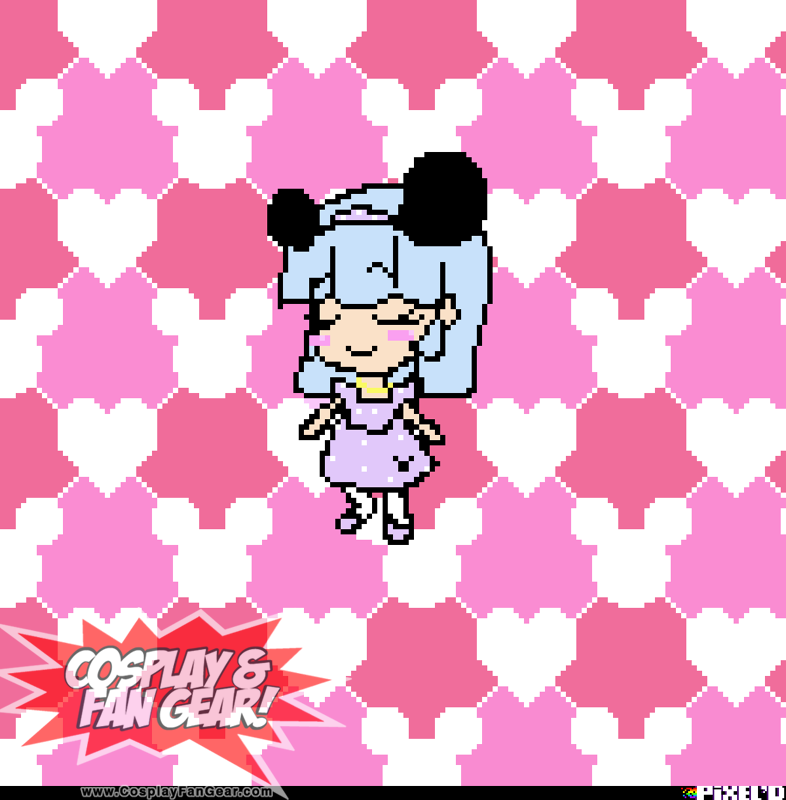 Yay for Cosplay! As see in Party Like A Time Lord at Phoenix Comicon! Our red felt fezzes are fully lined and have a thin elastic strap to keep them on your head while you're partying like a timey-wimey timelord. Dress like your favorite Doctor; you could even get one for your brave companion! 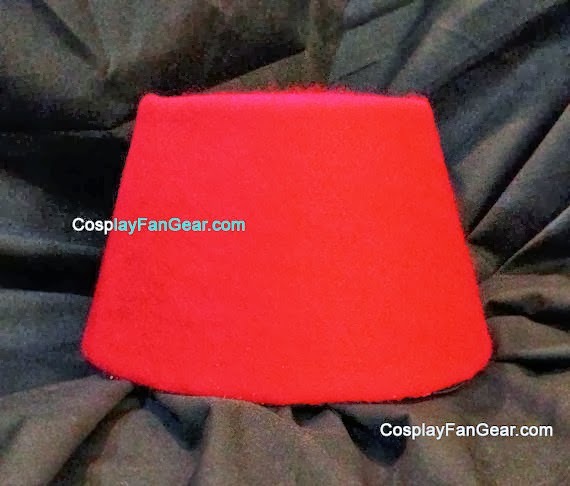 Buy a Doctor Who Styled Cosplay Fez on Cosplay & Fan Gear! 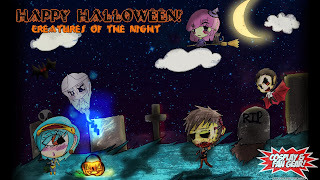 Happy Halloween with Kawaii Monsters! Cosplay & Fan Gear, LLC would like to wish you a Safe & Happy Halloween! To celebrate this great holiday of costumes and candy, we decided to make a series of pinback buttons which illustrate some of our favorite MONSTERS! Check out our Kawaii Halloween Button Set on Etsy! These kawaii little creatures are filled with character, bringing a unique twist to classic monsters. 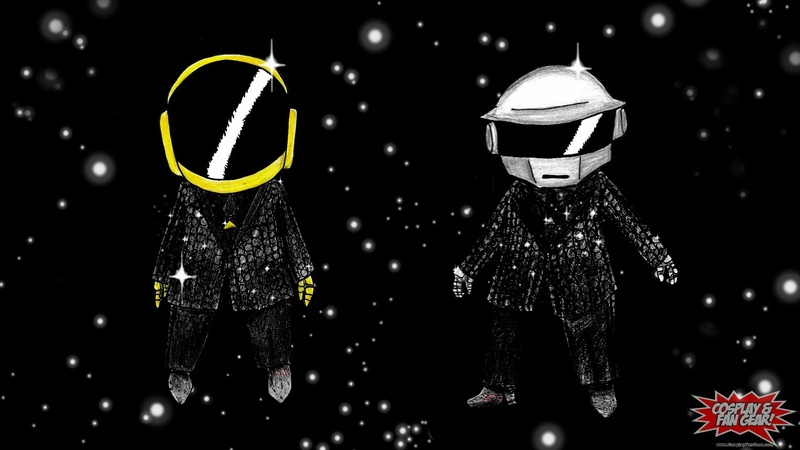 Download and enjoy this free desktop wallpaper. More goodies to come! You can also check out website for tons of cool stuff that we make and sell. 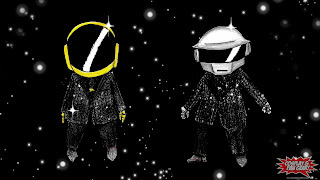 Daft Punk won a lot fans with their fun music and anime music videos. Since then, they've changed their look and their sound. 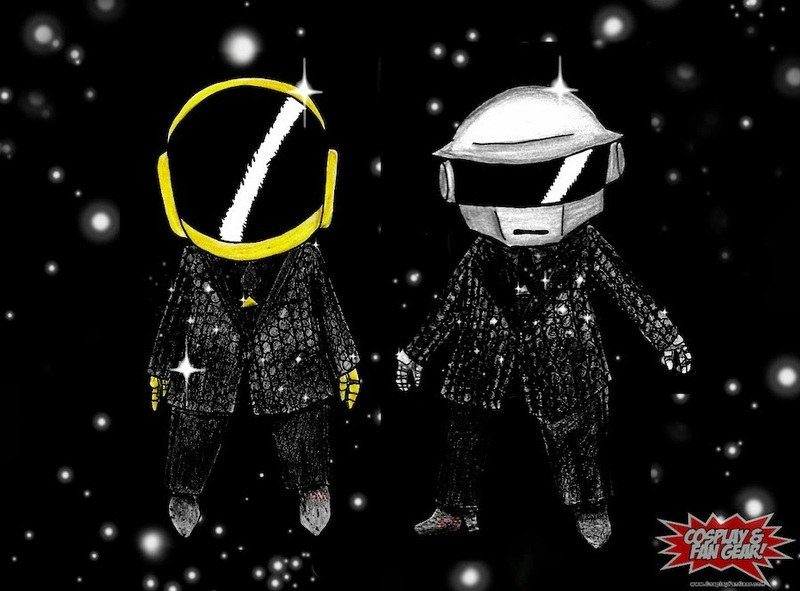 To celebrate the release of their new album and 2 singles, our lead artist put together this adorable chibi Daft Punk fan art. 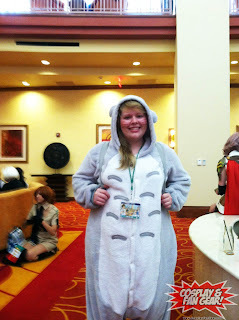 Saboten Con 2013 Cosplay Part 2! More fun from Saboten Con 2013. The two panels were a blast! 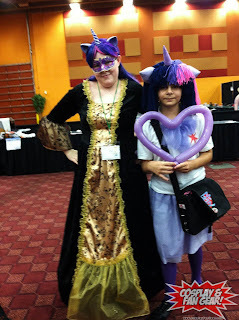 Thanks for coming to Cosplay For All Sizes and Youth Can Draw, Too!. We had so much walking about posing for photos and taking photos of the other great cosplayers. There were so many people having fun and quite a few interesting panels. We have photos ranging from Hetalia, to My Little Pony, and to The Avengers! Here are the rest of the photos from the amazing Saboten Con 2013..
A happy customer with our fez! Adorable Feferi and our mochi hat! Our booth at Saboten Con 2013. 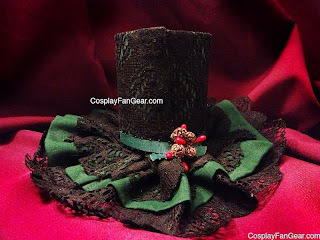 Check out our website, CosplayFanGear.com to see our products. Use code SABO13 to get 10% off of any online order! New products will be added constantly throughout September!